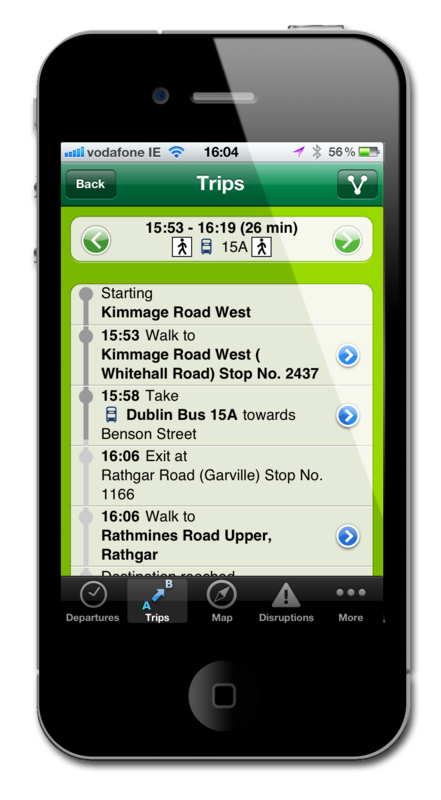 The National Transport Authority’s new National Journey Planner is now live on www.journeyplanner.transportforIreland.ie. The service helps people plan personal journeys, door-to-door, anywhere in Ireland, using public transport and / or walking. There is also an App available for Android, Windows and iPhone. The Authority has set up a special feedback channel on www.transportforireland.ie, and is actively encouraging feedback from members of the public.